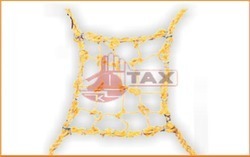 We are providing the premium quality polymer world class garden nets. These are used in garden area, for garden fencing, guarding the sapling, making lawn path. Avoiding unwanted intrusion and used in many other applications. Provided Gunji Net is made obtainable in various specifications and can be customized according to the requirements of clients. 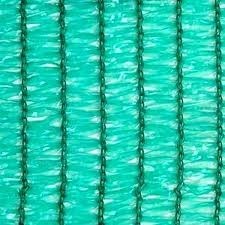 Our presented range of Industrial Wire Netting is broadly employed in the market for their durable nature. Backed with expertise we are actively participating best quality Industrial Safety Net.